Blowing off some steam by heading to Parx Casino can be a great experience for adults in the Northeast Philadelphia and Bucks County region. However, the mixture of dim lighting, alcohol, and the exchange of large sums of money can lead to dangerous situations to patrons inside and outside of this casino and many others as well. The same might be said for local hotels as well as casinos, where exhausted travelers can become injured due to poorly maintained or understaffed facilities. If you or a loved one has been injured as a result of the negligent or reckless actions of a hotel or casino, you may be able to recover compensation for the damages you have suffered through a personal injury claim. At The Law Office of Kamensky, Cohen & Riechelson, our personal injury attorneys have extensive experience serving clients injured in accidents on hotel and casino property throughout Pennsylvania towns like Bensalem, Northeast Philadelphia, Penndel, Croydon, Bristol, Feasterville, and the greater Bucks County region. If you or a loved one has been injured in such a hotel or casino accident, you may be entitled to financial compensation for your injuries. You do not need to go through the personal injury claims process alone. Call our office to speak with a member of our personal injury legal team in a free and confidential consultation regarding your casino or hotel accident, your injuries, and your potential personal injury claims today. Generally, hotels are responsible for maintaining a safe and secure environment for guests just like any other public facing entity. Patrons assume they are going to be looked after when booking a hotel, and have the right to file a personal injury claim if they have been injured due to the negligence or recklessness of hotel staff or ownership. In addition to the general premises liability factors we described above, patrons of casinos are also at a greater risk of criminal activity or other activity surrounding consumption of alcohol. There are two particular areas of personal injury law which can pertain to casinos: negligent security and dram shop statutes. Negligent security is a term used to describe a patron being injured due to criminal activity on someone else’s property. Unfortunately, casinos can be a dangerous place, especially for those who have recently won or lost large sums of money. The good news is that large casinos like the Parx Casino do employ security staff to help protect their patrons. 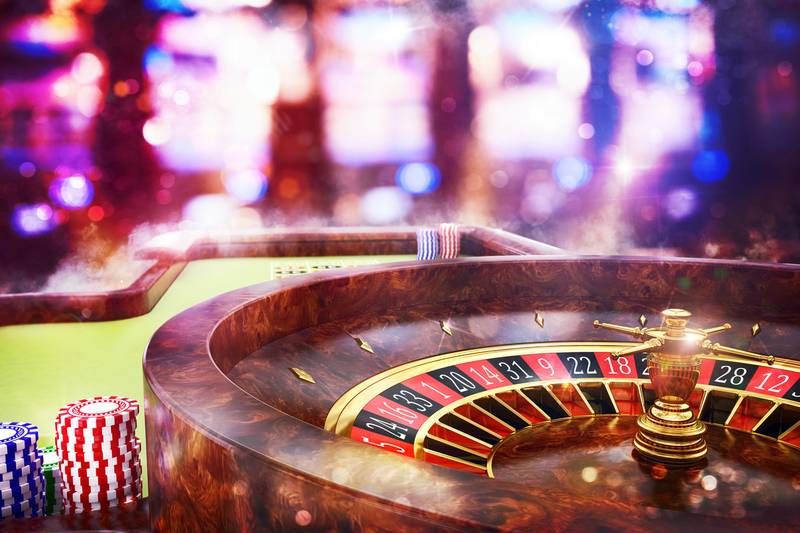 If you or a loved one has still been injured in a criminal act on casino property, you will likely have a strong negligent security personal injury claim. Often times, the key in finding fault is often in the foreseeability of the crime in question. However, our Somerton personal injury attorneys may show that casinos are inherently a high risk environment, and foreseeing violent crimes is the responsibility of the casino. In the case where a casino patron is unlawfully served alcohol when they are either under the age of 21, visibly intoxicated, or mentally ill, the casino may be held liable if that person goes on to cause an injurious accident. Common situations involve an unlawfully served individual leaving a casino and causing a drunk driving auto accident. In this case, the victim of the drunk driving accident may find the casino liable for their injuries. The injuries were severe and led to medical bills, lost wages, physical pain and suffering, emotional trauma, etc. In the immediate aftermath of an injurious accident, it is always a great idea to see a doctor as soon as possible. Getting a doctor’s diagnosis will be the first step towards getting well, and it also validates your claims of being injured in the accident. The sooner you receive this diagnosis, the stronger your personal injury claim. The personal injury attorneys of Kamensky, Cohen & Riechelson take pride in serving our local Pennsylvania communities including Northeast Philadelphia, Newportville, Feasterville, Croydon, Somerton, Bensalem and all of Bucks County. We believe that patrons of hotels and casinos should be able to rely on the property owners to maintain a safe and secure environment. When that trust is broken and an injurious accident does take place, our legal team is here to protect the legal rights of victims and seek to recover full and fair compensation for their injuries. If you or a loved one has been injured on hotel or casino property, due to negligent security, or because of a drunk driver over served at one of these establishments, contact us online or through our Bensalem offices by calling (215) 337-4915 for a free and confidential consultation today.